The Pilates Lab believes that Pilates is about you. Pilates has the power to not only make you look good but to feel great! They provide the highest quality instruction of Pilates in a studio that makes you feel comfortable and safe. They are dedicated to their clients as we all have a passion for Pilates and what it can do for you. 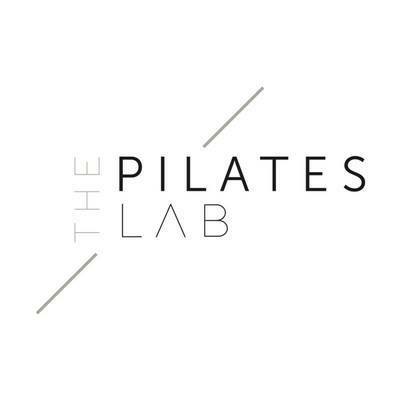 The combination of achieving results, progressing through challenges, and the support you will have from their amazing team pushing you to your limits, is what keeps clients coming back for more, making The Pilates Lab one of the best Pilates studios in Perth.